Watching the fireworks can be the highlight of the holiday season but for many children, it is a terrifying experience. 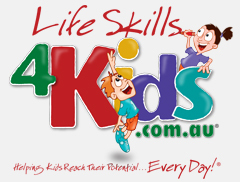 It can cause family stress and reduce the enjoyment of making memories at special events. 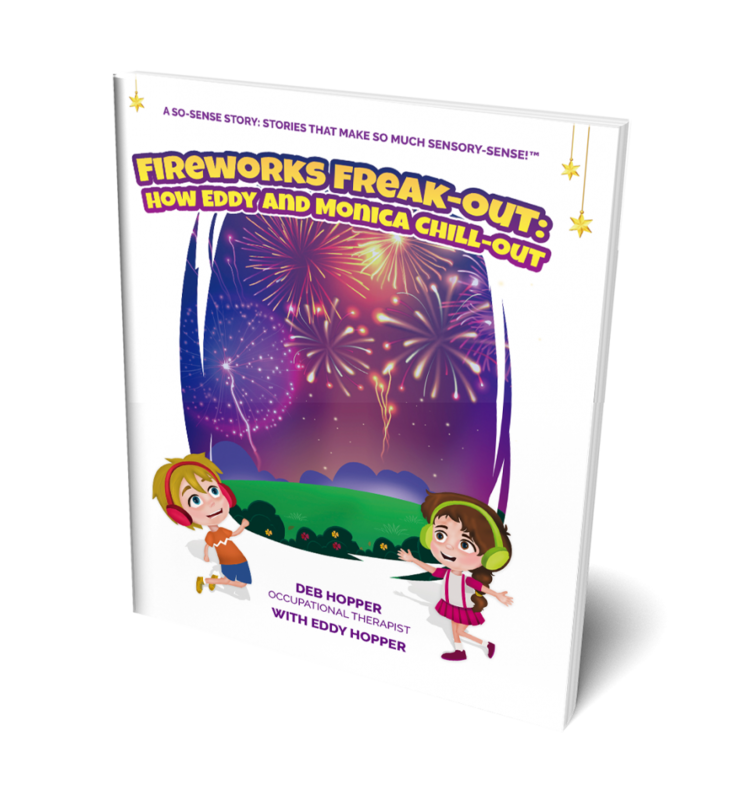 Fireworks Freak-Out: How Eddy and Monica Chill-Out tells the story of two children who struggle to cope with the noise and visual aspects of the fireworks. Woven through the story are strategies that help kids and parents turn an overwhelming event into a fun and memorable one. 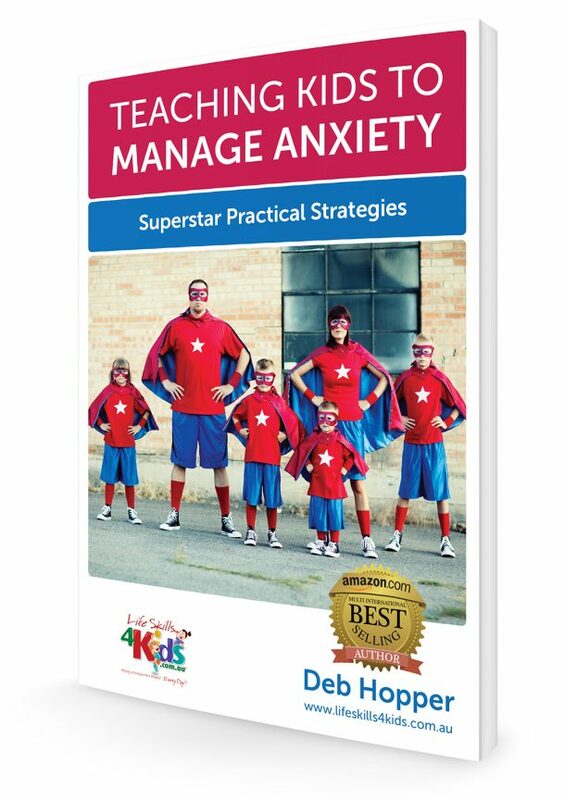 A summary page helps adults to understand how kids feel when they are overwhelmed and offers practical advice and strategies for a positive, stress-free experience. This is the first title in the So-Sense™ Series: Stories that Make so Much Sensory-Sense™ by Occupational Therapist Deb Hopper.